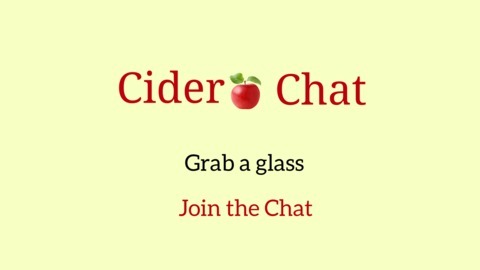 - Thank you Nathan for becoming a patron of Cider Chat. Nathan is part of Harcourt Apples based in Australia approximately 11/2 hours outside of Melbourne. Audio Snap Shots from the Totally Cider Tour Monterey Bay | California, that took place April 12th and 13th. We begin with John Martinelli of S. Martinelli Co. Totally Cider Tour group portrait outside S. Martinelli's Co.
Extended versions of a few of these audio snap shots will be posted on the Cider Chat Patreon page. 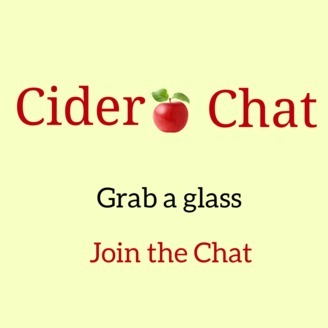 Become a patron and help keep ciderGoingUP and get these exclusive audios conversations from the Totally Cider Tour to Monterey Bay, California. Cider Flight w: Tanuki & Santa Cruz Cider Co.